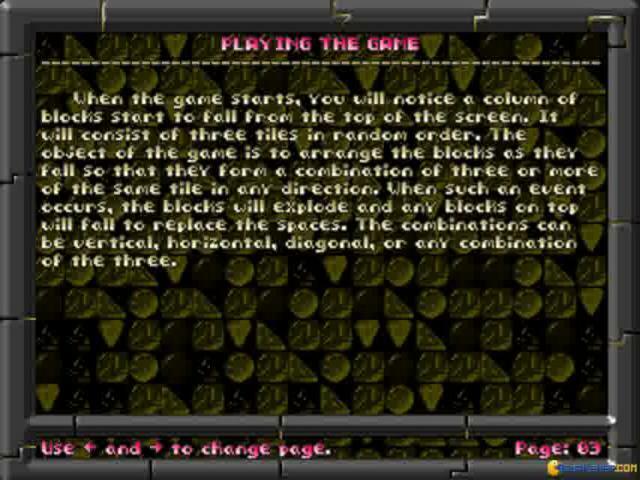 Tic Tac Toe and Tetris mash up done well! 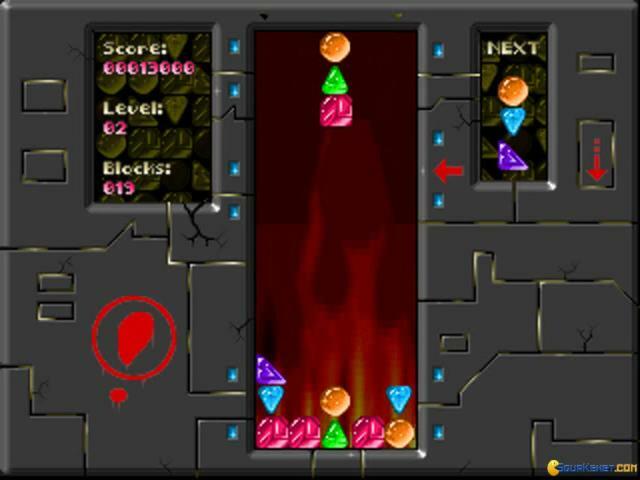 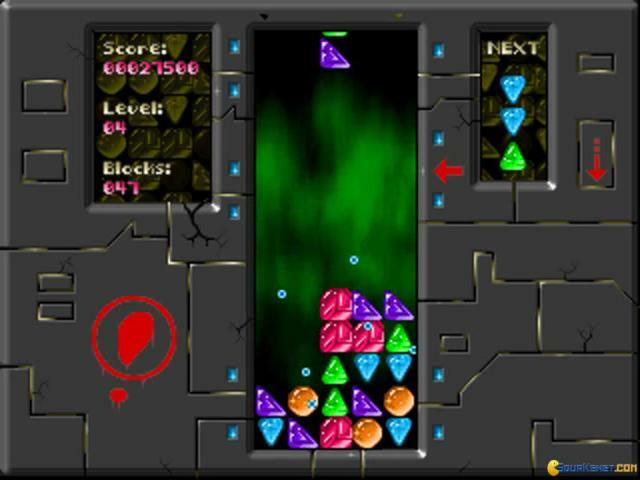 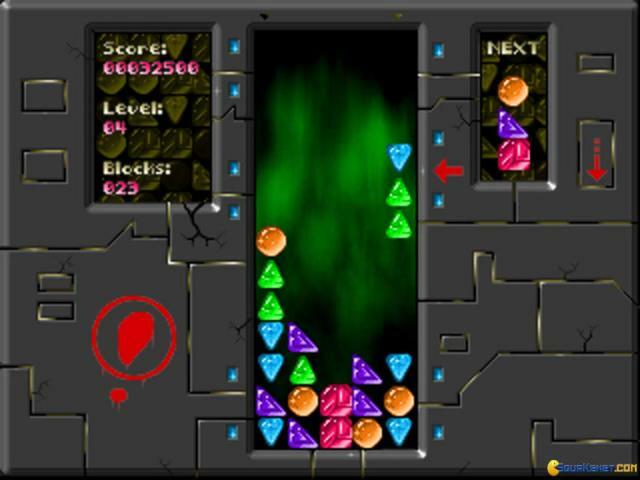 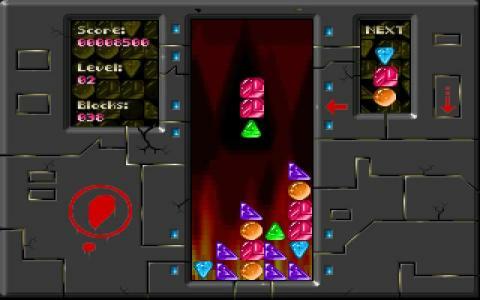 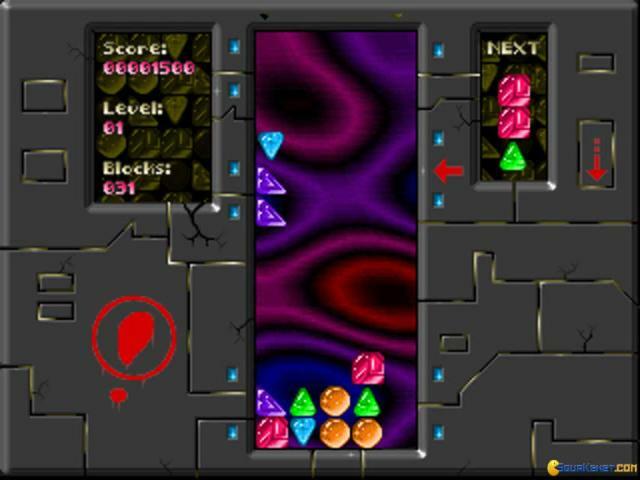 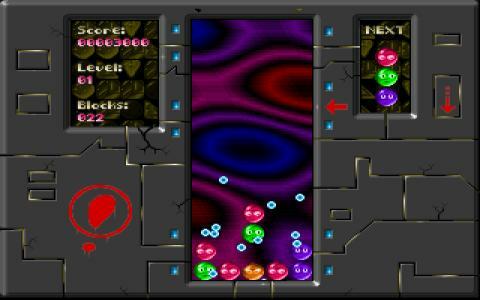 Xixit is a gem based Tetris where a few of the mechanics are borrowed from tic tac toe. 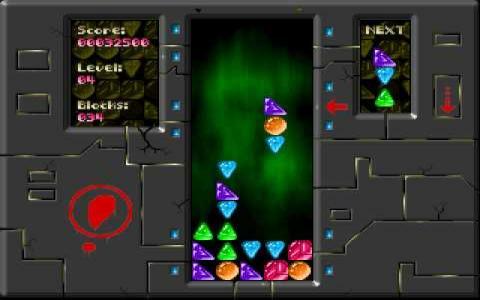 Therefore, the resulting mash up is a puzzler in real time that will entice Tetris lovers, and will also offer them something a bit more novel. 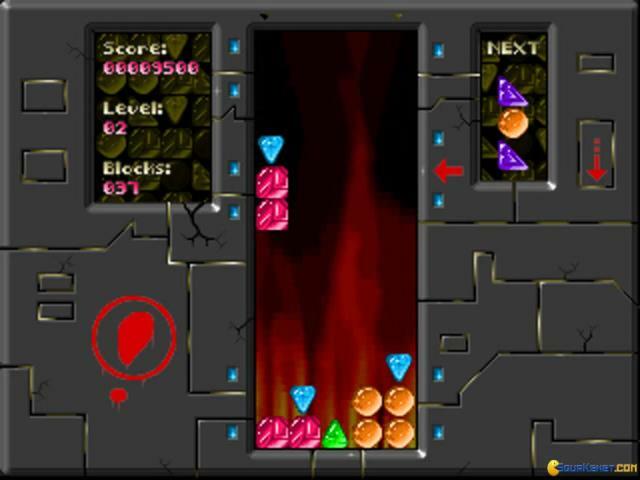 The game is, as Tetris is, increasingly difficult, will test your thinking ahead, your reflexes as well as your concentration, especially on later stages where it really gets hard and later, on almost unforgiving. 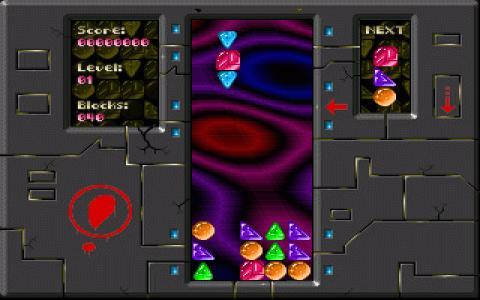 But it has that Zen quality that Tetris has, it makes you focus and it pulls you in. 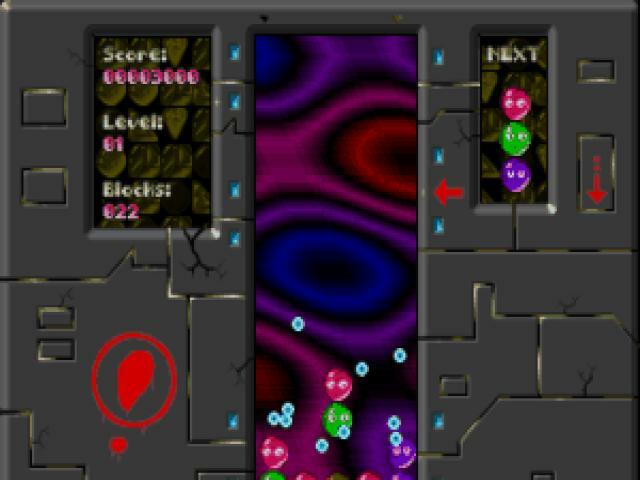 Quite how much that is up to you, but the graphics, the sounds and the simple and responsive controls make a good case for playing this for the longest of periods. 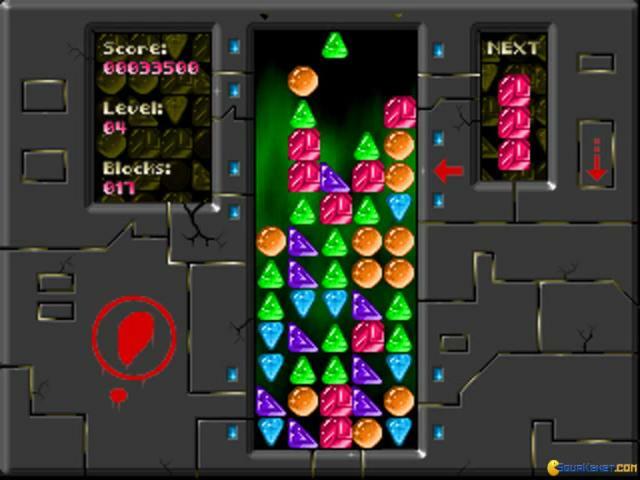 So, play it, see how many points you can get, and then go for a different gem based game, this time one based on matching gems, with a role playing structure tying in the levels, Puzzle Quest: Challenge of the Warlords, which is a role playing addup to a Jewel Quest type game. 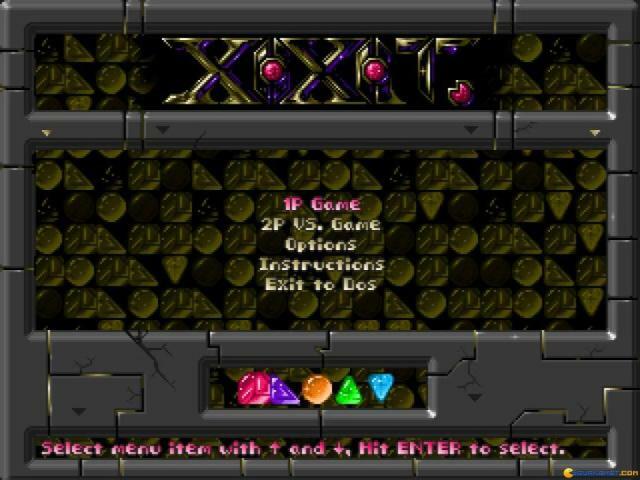 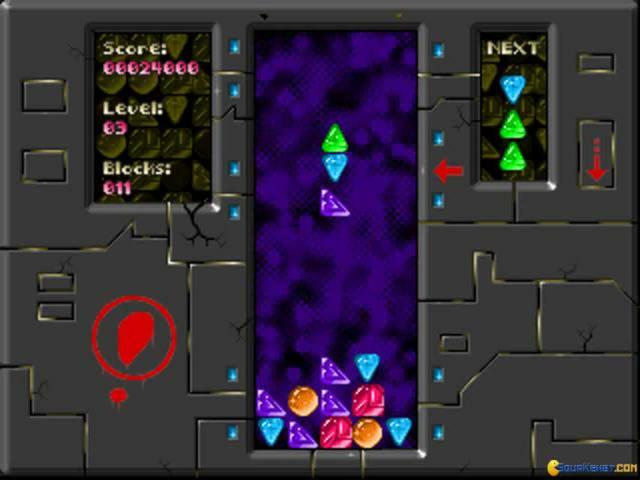 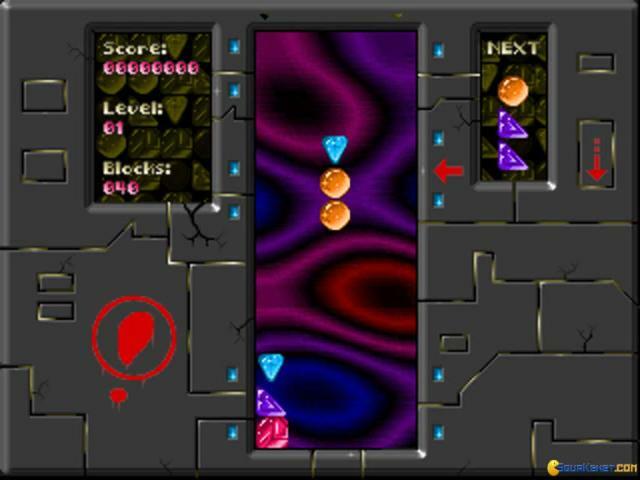 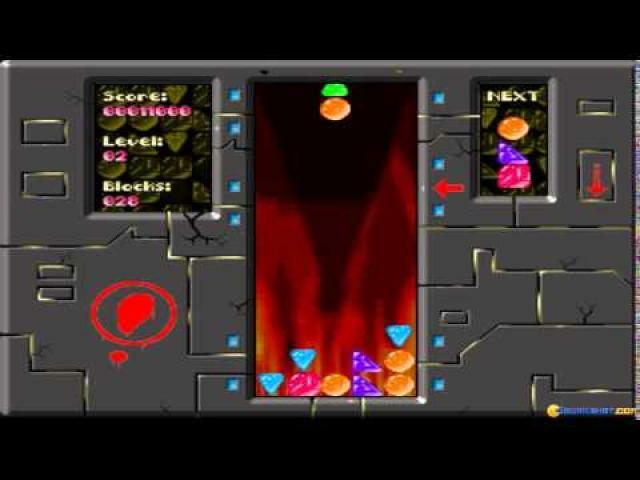 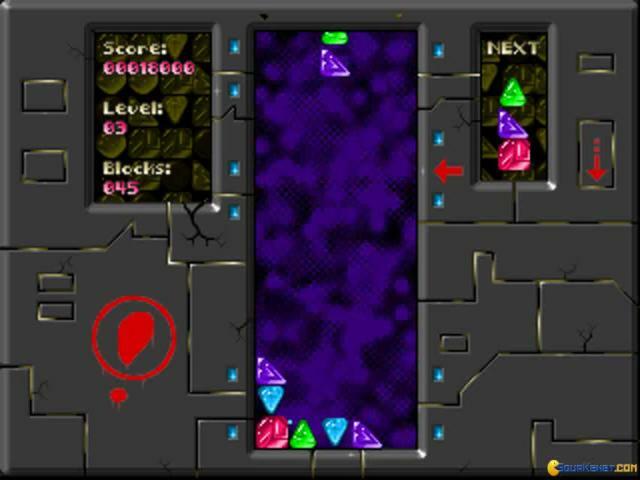 Heck, any other jewel themed game can give you a bit of waht Xixit can, though Xixit is pretty original.